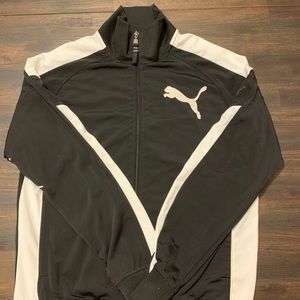 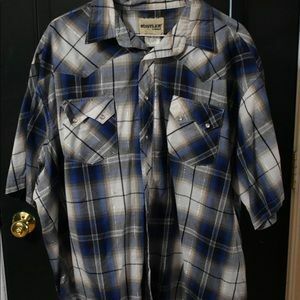 Selling great items at great prices. 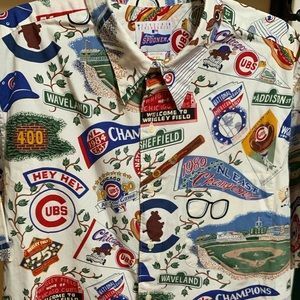 Vintage Reyn Spooner Chicago Cubs Button Up. 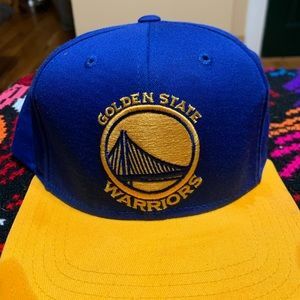 Golden State Warriors snap back hat. 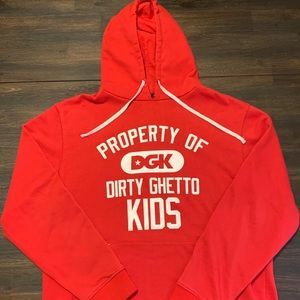 DGK Dirty Ghetto Kids brand men’s hoodie. 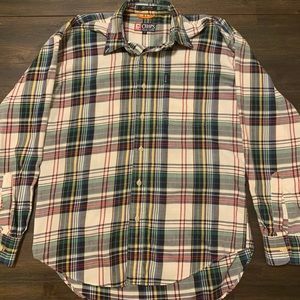 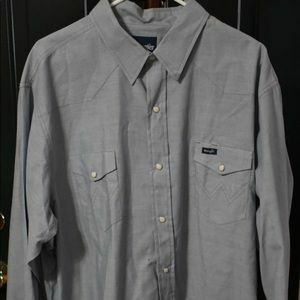 Chaps by Ralph Lauren plaid button down shirt. 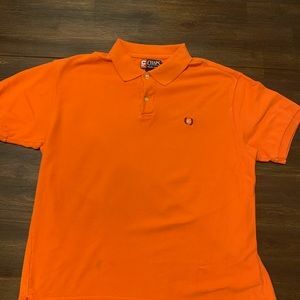 Chaps by Ralph Lauren polo shirt. 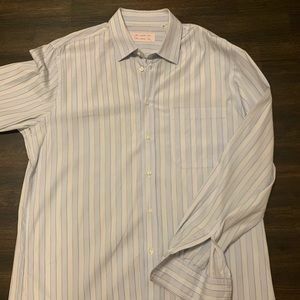 John Malkovich button down dress shirt. 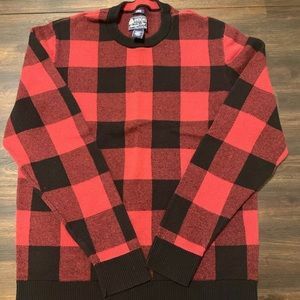 South Pole oversized heavy weight sweater. 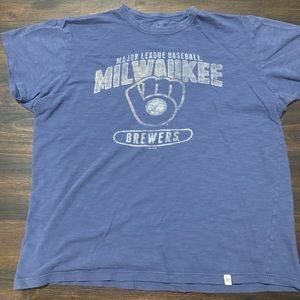 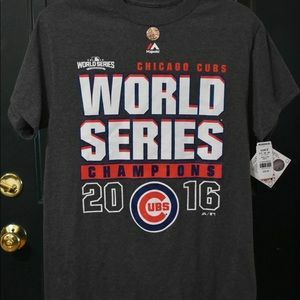 Chicago Cubs World Series shirt. 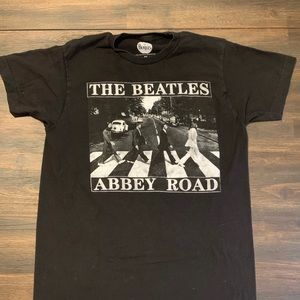 Men’s Beatles Abbey Road classic t-shirt. 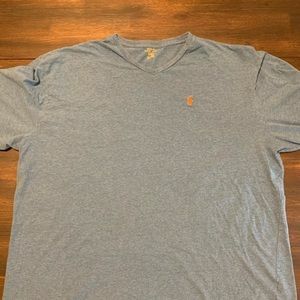 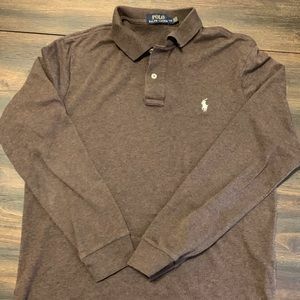 Polo by Ralph Lauren long sleeve. 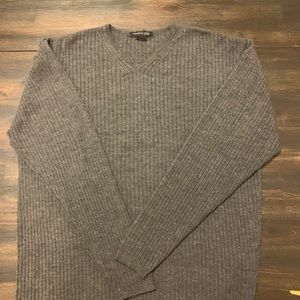 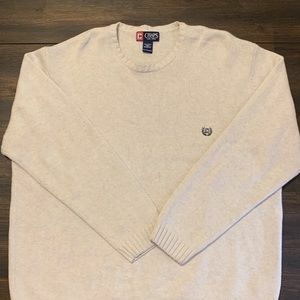 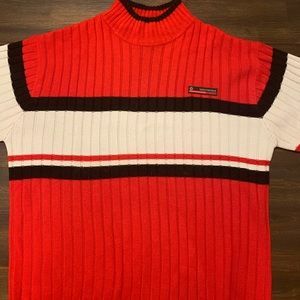 Ralph Lauren Chaps men’s sweater. 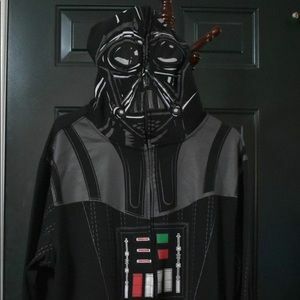 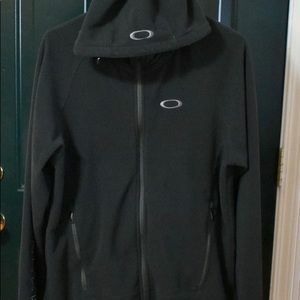 Star Wars Darth Vader full zip up hoodie. 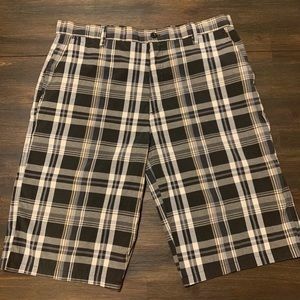 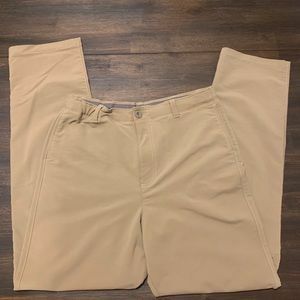 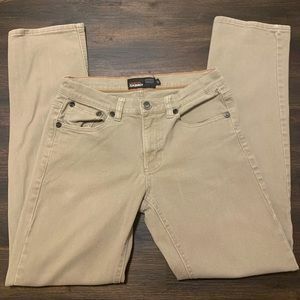 Under Armour boys safari pants. 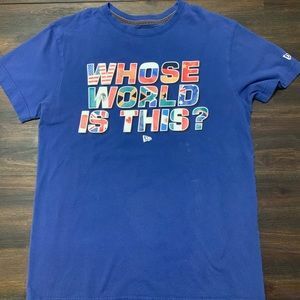 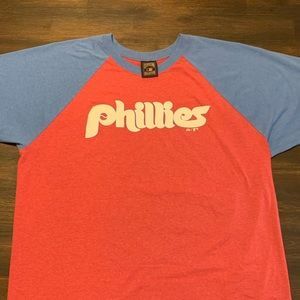 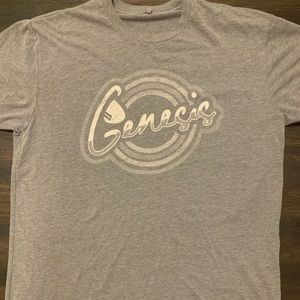 New Era Whose world is this t-shirt. 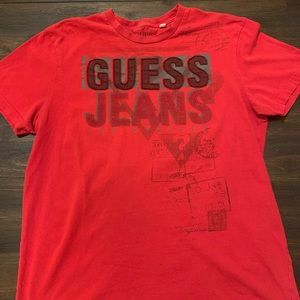 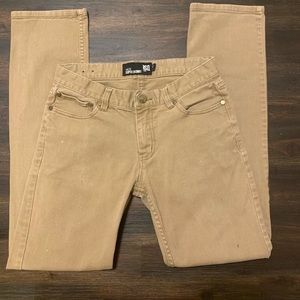 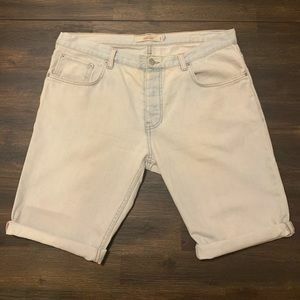 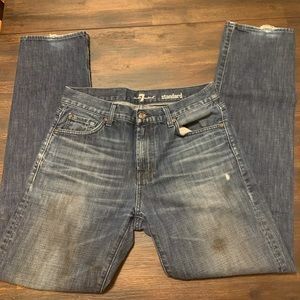 Pair of youth RSQ Skinny Jeans. 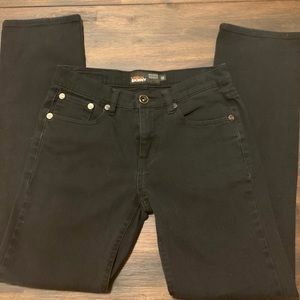 RSQ TOKYO SUPER SKINNY JEANS. 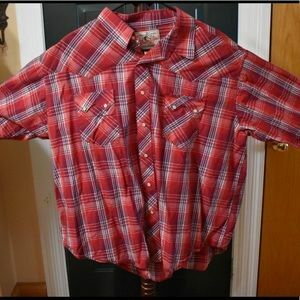 Mitchell & Ness Chicago Bulls snap back. 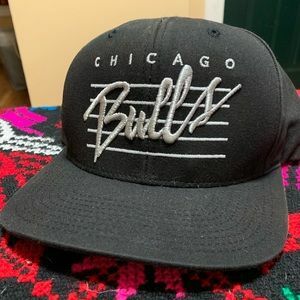 Classic Chicago Bulls snap back. 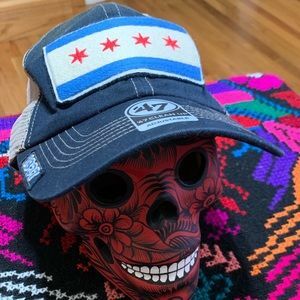 Brand 47 unisex Chicago Flag Trucker Hat. 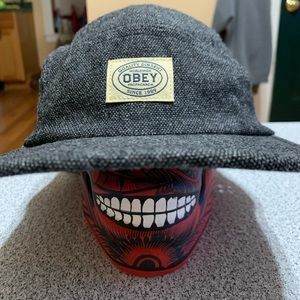 Obey propaganda adjustable fit hat. 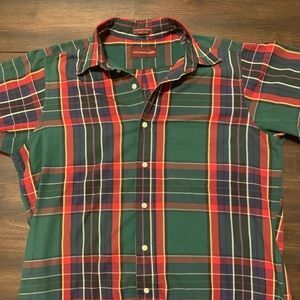 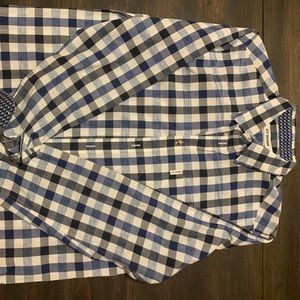 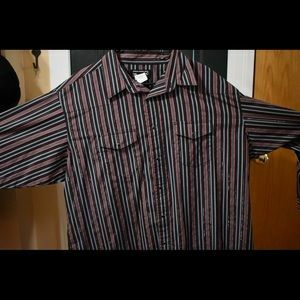 Ben Sherman plaid button down shirt. 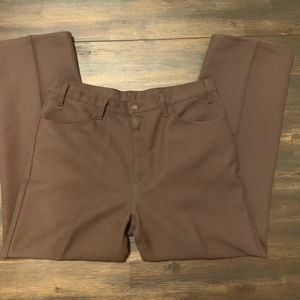 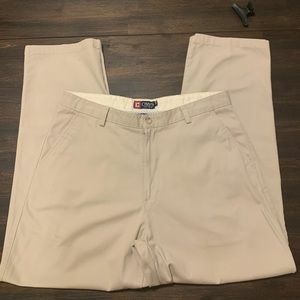 Chaps by Ralph Lauren chino pants. 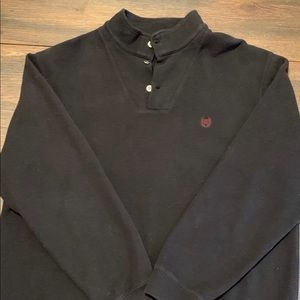 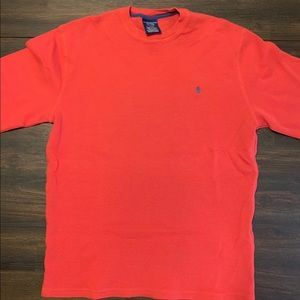 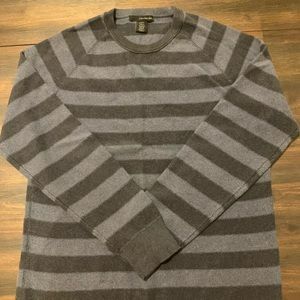 Polo by Ralph Lauren thermal long sleeve. 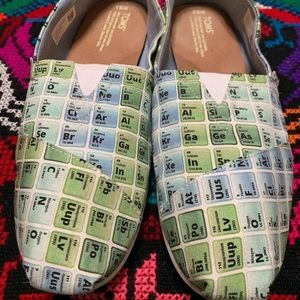 Toms periodic table men’s shoes. 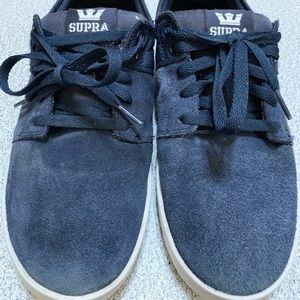 Supra Brand suede/nylon skate shoe. 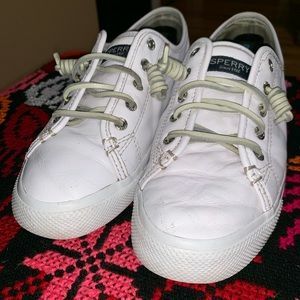 SPERRY White Leather Seacoast Sneaker.